SEOUL, Feb. 22 (Aju News) -- Wendy, a member of South Korea's popular K-pop girl band Red Velvet, will add a human touch to an AI voice assistant speaker, acting as an interactive holographic avatar, created by SK Telecom which used new technology based on a fifth-generation (5G) mobile network. Because AI voice assistant speakers are connected to WiFi networks, they normally bear cylindrical shapes, maximizing their surface area to effectively receive wireless internet signals. However, their dull designs make users feel like talking a machine. On Thursday, SK Telecom unveiled "Holobox", an AI voice assistant speaker with a built-in holographic display. Wendy will interact with users, carrying out tasks -- control connected home appliances, recommend music based on user preferences and engage in simple chats. 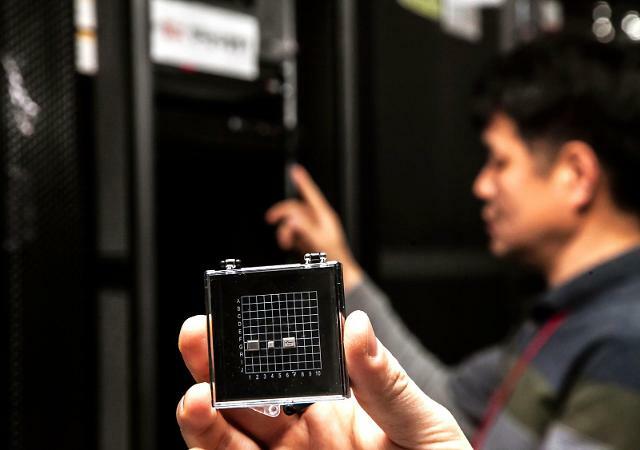 SK Telecom will demonstrate Holobox at the Mobile World Congress (MWC) to be held in Barcelona on February 26, along with "LTE Cat.M1", a new low-bandwidth network dedicated to IoT (internet of things) devices such as home appliances, wearables and some connected cars. The holographic avatar of Wendy can make more than 100 facial expressions and show natural movements, SK Telecom said, adding Wendy is the result of a strategic alliance between SK Telecom and her agency, SM Entertainment, home to popular artists such as Girls' Generation and EXO. 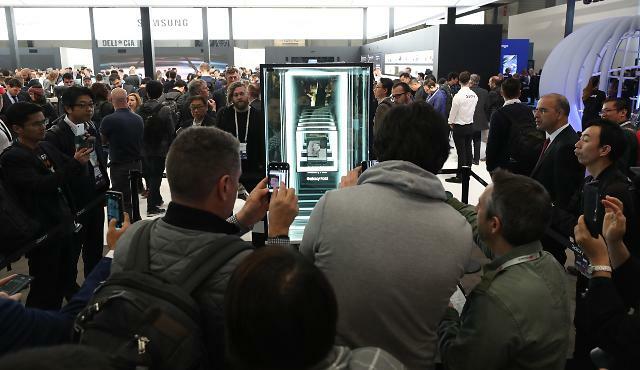 "The holographic AI speaker is a good example of how we will integrate the 5G network into our service," Lee Jin-sung, a manager at SK Telecom's AI assistant speaker development team, told Aju News. He said the telecom company plans to provide more contents services such as video contents and multimedia contents using the 5G network in the near future. Because the optimal data transferring speed of 5G is around 3GB per second, about twice that of the most expensive WiFi routers, Holobox can send, receive and process an enormous amount of data required to display high-quality holographic images. 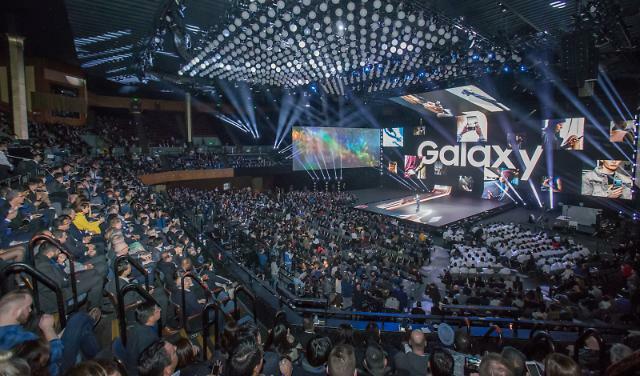 Just like many other global tech companies, SK Telecom is developing AI service platforms. It now operates "NUGU" an AI assistant platform on its AI speakers and smartphone apps.